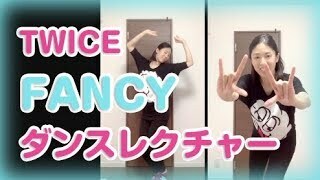 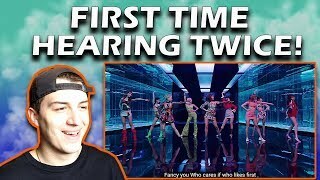 TWICE "FANCY" TEASER *CHOREOGRAPHY* REACTION!!! 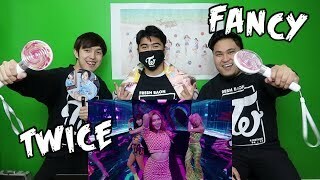 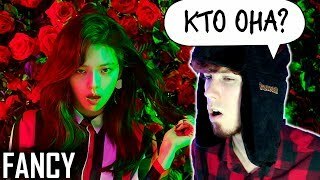 TWICE "FANCY" TEASER *PRELUDE* + TWICE "FANCY" TEASER *SET* REACTION!!! 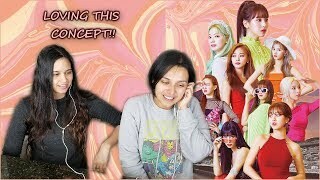 (TWICE FANBOYS) TWICE "FANCY" M/V REACTION | I’M SO DONE!